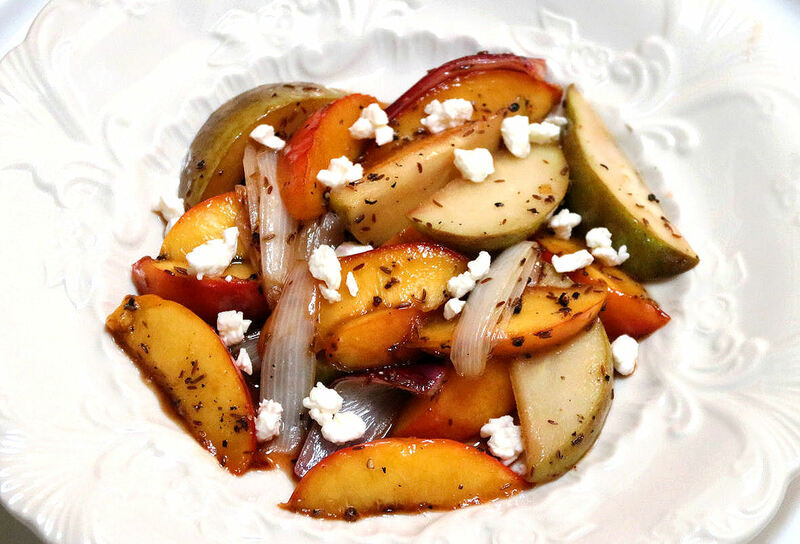 Sauteed Pears, Nectarines, and Onions with fragrant Wild Mountain Cumin Seeds and Feta makes a delicious side dish that perks up any meal. 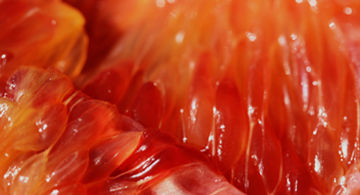 Enjoy the buttery goodness of cooked fruit as part of your meal, rather than as the ubiquitous raw snack. This combination is great with fish, poultry, and meat main dishes. With toasted nut bread, it makes a delightful savory dessert. 4 servings. Cooking time is 15 to 20 minutes. Sauteing: In a non-stick pan over medium heat, warm the pan until the butter is melted completely and the oil and pan are hot. Distribute the onion slices across the bottom of the pan. Lightly salt to extract some juice and saute until the onions are becoming lightly translucent, about 3 to 4 minutes. Distribute the green pear slices across the onions and saute for about 1 minute. Increase the heat to medium-high. Distribute the nectarine or peach slices and cumin seeds, and saute for 1 to 2 minutes until the fruit is hot to the touch but not browned. Enjoy the wonderful fragrance of the cumin! 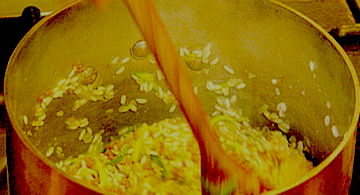 Pour the wine or juice directly into the bottom of the pan rather than on top of the onions and fruit. It reduces quickly and concentrates within 1 minute. Immediately slide the pan off the heat. Season with ground pepper to taste. Plating: Arrange the sauteed pears, nectarines, and onion mix on plates. Sprinkle Feta crumbles over then serve warm or at room temperature. Purchase Wild Mountain Cumin Seeds from Burlap and Barrel: http://burlapandbarrel.com/. Burlap and Barrel specialize in bringing to us excellent-quality single origin spices. With each Burlap and Barrel order you place, write-in the code "MBC" and you receive a 10% discount. Thank you.